Hytera has signed contracts with the Brazilian State of Alagoas’s Secretariat of Public Security to provide it with TETRA communications infrastructure, as part of the expansion of the statewide mission critical communications network, and maintenance services for four years. The total value of the deal is around US$6.5 million with the infrastructure contract worth around $1.3 million and the service contract amounting to roughly $5.2 million. 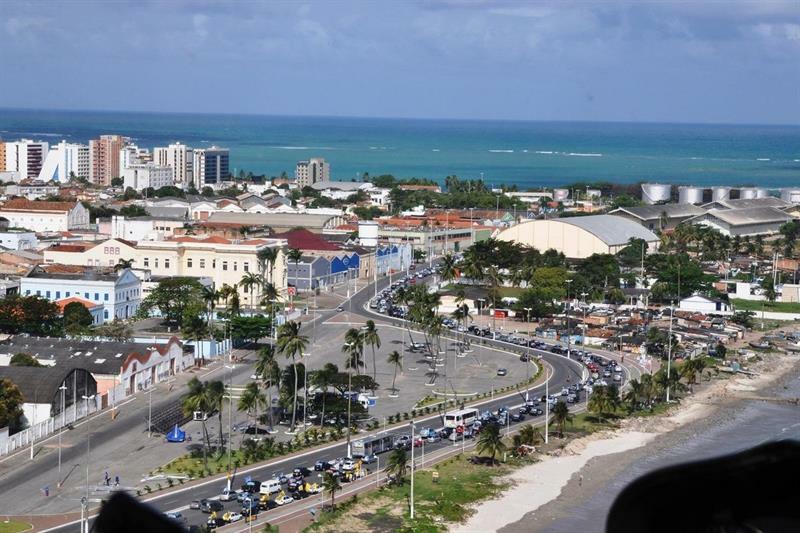 In early 2014 Hytera delivered TETRA infrastructure, terminals and a dispatcher system to the public safety users of State of Alagoas, which was modernising its communications systems to better serve its communities and prepare for the 2014 World Cup. The newly signed equipment contract requires Hytera to equip 31 sites with its DIB R5 TETRA base station. According to the company, the DIB R5 has “a maintenance-free [and] space-saving design” and can be installed on walls, antenna masts or in tunnels. Hytera also claims that its low power consumption and passive cooling makes it is ideal for use in areas where power supply is critical or where there is a need for battery-based, portable base station solutions. With the expansion of the TETRA network, different public safety forces such as police, firefighters and emergency response in the State of Alagoas will be able to share the network to ensure coordination between them.